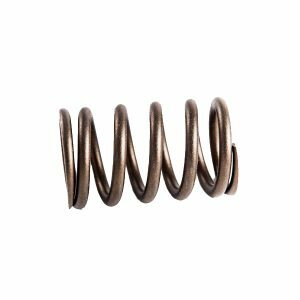 This new servo spring operates at a capacity more appropriate for high performance applications. 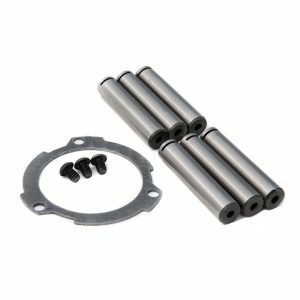 New style planetary axle and pin kit for 1:76 and 1:80, with or without the washers and bearings. 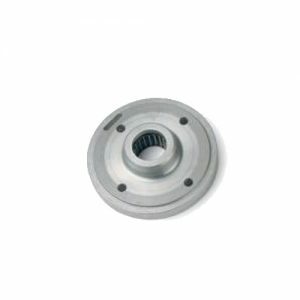 Hardened steel band adjuster prevents flexing and band failure. 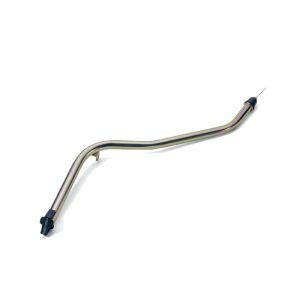 Locking Powerglide transmission dipsticks in standard and shortened dragster lengths. 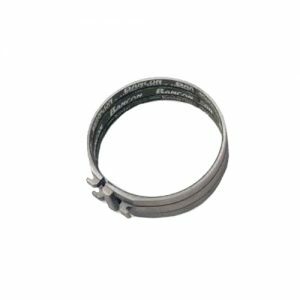 The kit includes all lines and required fittings for installation. 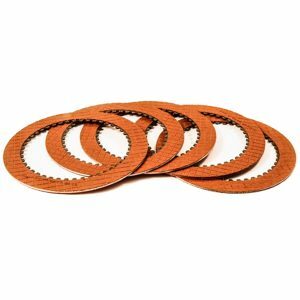 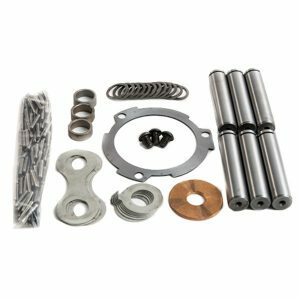 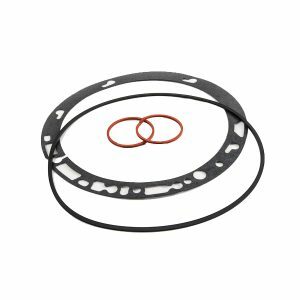 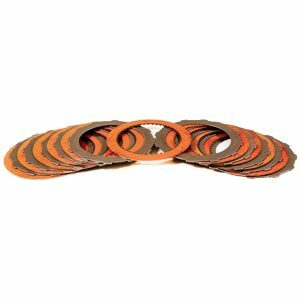 Powerglide Pump gasket kit includes front pump gasket, front pump O ring, and 2 front pump teflon rings. 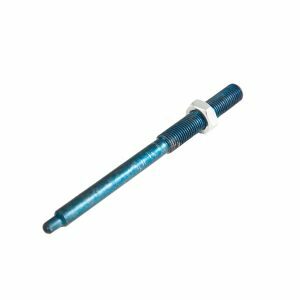 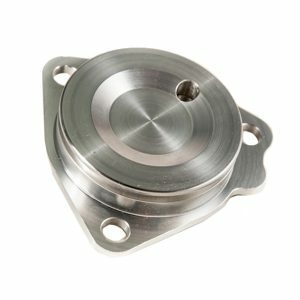 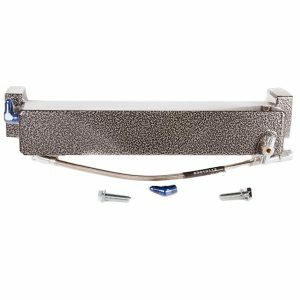 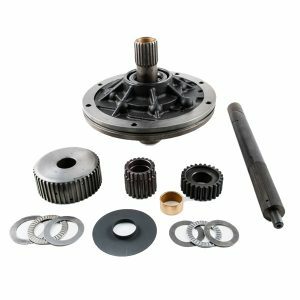 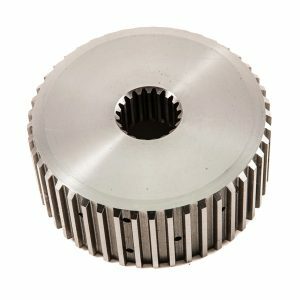 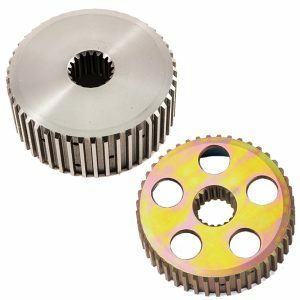 This billet aluminum governor support features a roller bearing which reduces friction.